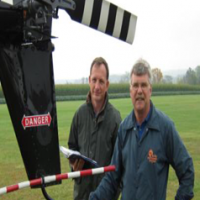 JAARS is a branch of Wycliffe Bible translators and stands for Jungle Aviation and Radio Service. JAARS exists to make Bible translation and language development possible, especially in the most remote and difficult places on earth. They do this by enabling locally-appropriate and sustainable solutions in transportation, technology, media, and training.